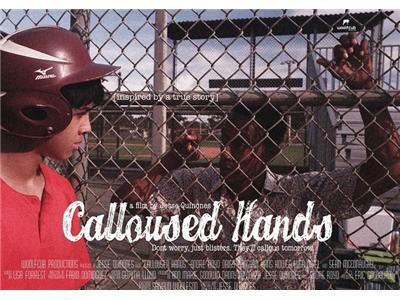 Back in November, director/ writer Jesse Quinones gave an insightful interview into his powerful film "Calloused Hands." Now, he is back to discuss where this amazing project has gone and where it is going to now that it is completed. He will delve into new areas of discussion about the filmmaking process and also talk about some of his other projects. 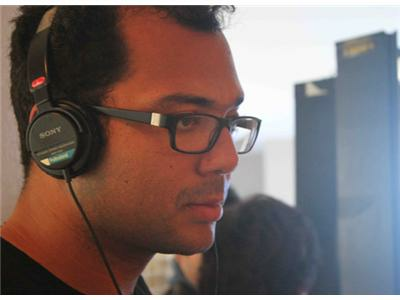 This director has received not only the attention of film festivals who have shown or will show the film, but also the script itself caught the attention of Sundance. 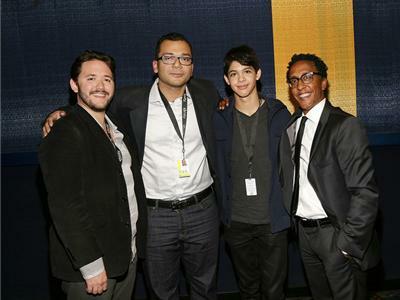 Director Jesse Quinones has written and directed a powerful script that is getting attention from the likes of Sundance. 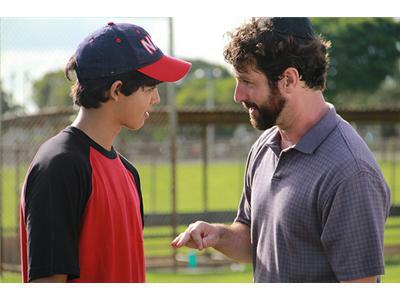 Based on Quinones true story, Calloused Hands tells the story of one boy’s journey into manhood over the most important summer of his life as he tries to navigate his way between improving his skills in baseball and having a Bar Mitzvah, while avoiding the wrath of his drugged out abusive mother’s boyfriend. Meanwhile, his mother struggles to pay all the bills while her boyfriend struggles to attain the American dream in his own way.